New Horizons has been recognized as the leading manufacturer, fabricator and installer of custom clear glass structures. Our fully customizable glass structures are designed with the latest innovations and built to be functional, durable, reliable, low-maintenance, cost-effective and visually appealing. If you’d like to learn more about how to start a carwash business or designing your own customizable clear glass structure, contact New Horizons today! Did you know New Horizons Car Wash Structures is part of a larger parent company that specializes in other great products? CCSI International Inc also owns and operates All Paws Pet Wash, Garden Prairie Pool & Spa Enclosures, Locust Street Press and many more! Integrating into the self-serve pet wash industry in 2009 was a natural move for CCSI International, Inc. , and our customers have been raving ever since! Consumers will forever be looking for pet wash solutions, and self serve dog washing stations are the answer they’ve been looking for. 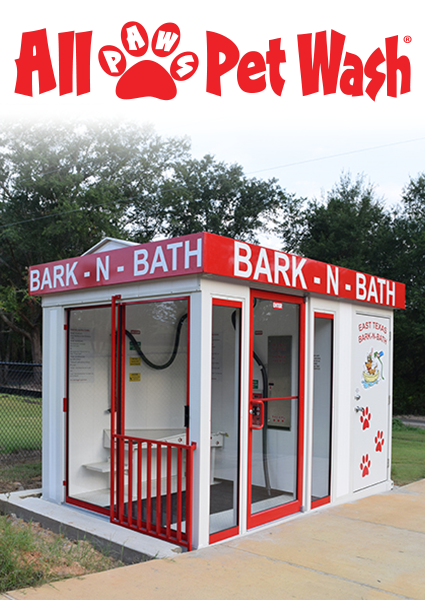 Perfect for any recreational, commercial, or residential community, self serve dog grooming and pet wash stations are fun, convenient and affordable. Here’s to a Tail Waggin’ Good Time! 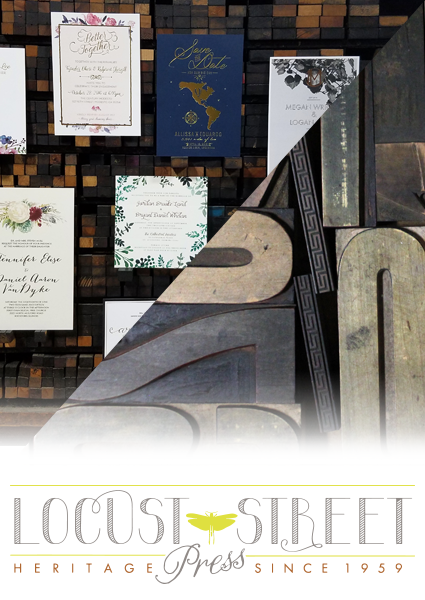 Locust Street Press is a full-service, old world, yet modern print shop located in the heart of the northern Midwest. On any given day you’ll find our presses humming along down a sleepy street in Belvidere, Illinois. We are trade printers at heart with a bent towards the art world. But really, we are just a small family business who thrives on creativity and beauty in the small details. Oh, and coffee, lots of coffee. You –printers, graphic designers, every day folk- are ridiculously creative and we love bringing your designs to life. We have found that running a letterpress shop is like a treasured friendship. Something a bit more than words can describe, something you just have to touch (and be touched by) to know its true beauty. Really, nothing compares to handmade. So pull up a chair, let’s create something together. For almost half a century CCSI International, Inc., has manufactured and distributed world-class swimming pool enclosures and open roof systems to residential and commercial customers throughout the United States. 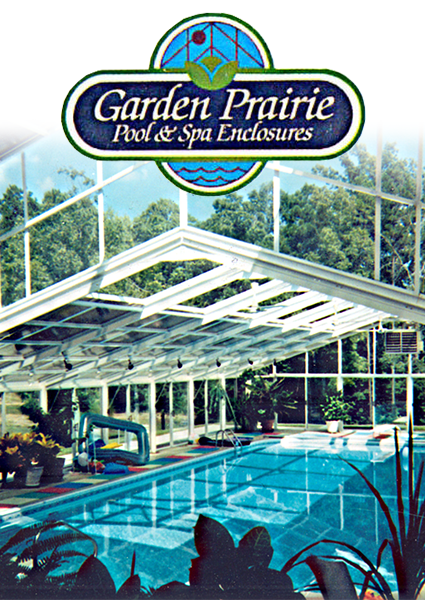 Operating out of our state of the art facility in Garden Prairie, Illinois, CCSI International, Inc. is capable of custom-designing and manufacturing pool and spa enclosures and movable roof systems including all the components to meet the needs of each project we undertake. With comprehensive, custom-design, manufacturing and distribution services, as well as our experience and award-winning reputation in the pool and spa industry, CCSI International, Inc., is able to offer our residential and commercial customers the highest quality swimming pool and spa enclosures at substantial savings, while cutting lead times to the minimum. New Horizons buildings and structures are manufactured by CCSI International, Inc. CCSI International, Inc world class manufacturing ability continues into field installation, assuring a quality finished product that has been installed to the highest standards set by CCSI International, Inc.